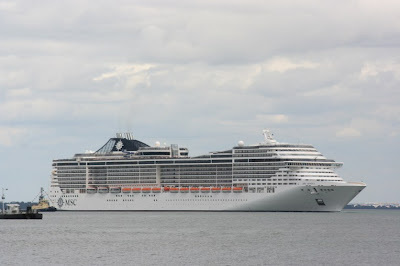 The beautiful cruise ship "ADONIA" started her service with P & O CRUISES exactly one year ago tomorrow, she is the smallest of the current fleet and is also the latest addition to this prestigious Shipping Company. 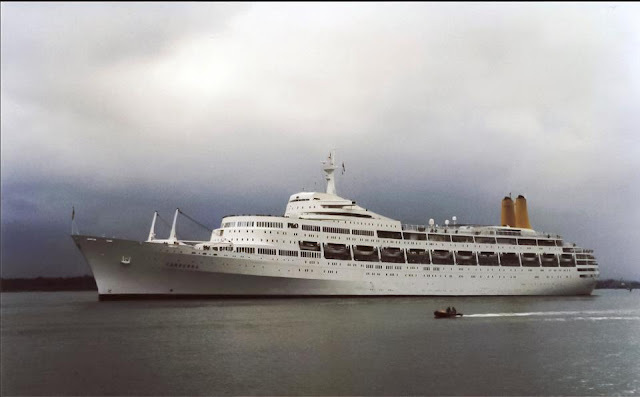 "ADONIA" was built in 2001 by the famous CHANTIERS DE L'ATLANTIQUE" for the long extinct RENAISSANCE CRUISES as the R EIGHT, she also sailed as the MINERVA II and the ROYAL PRINCESS before joining P & O, the ship was Christened on the 21.5.2011 by Dame Shirley Bassey. 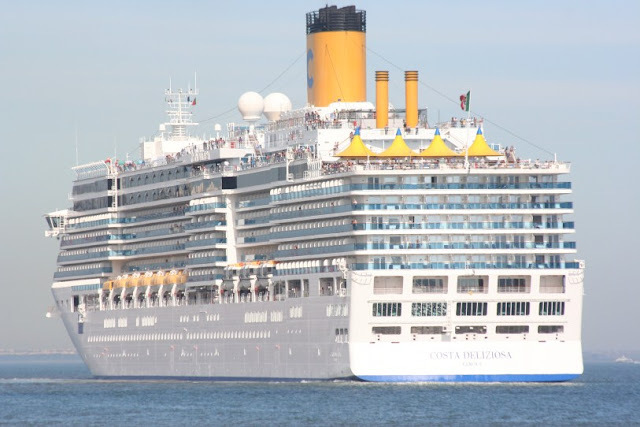 "ADONIA" is 30.277 GRT has capacity for just over 800 passengers and cruises at 18 knots, she is registered at Nassau. 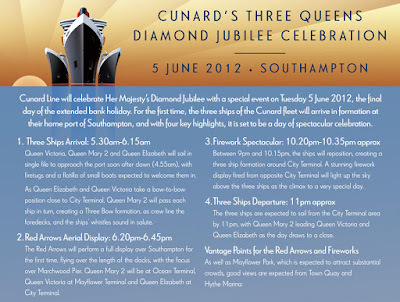 Details and timetable of the THREE QUEENS DIAMOND JUBILEE CELEBRATIONS have been revealed, please click image to find out all about this fantastic event. 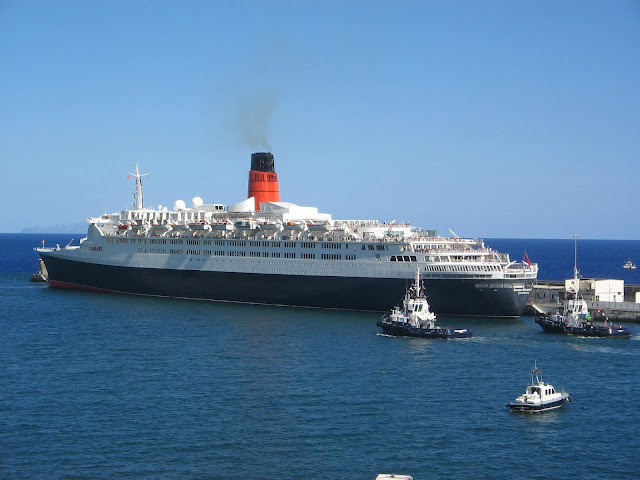 Photo taken from the CUNARD LINE website.